﻿Bike and helmet check is mandatory for all athletes. 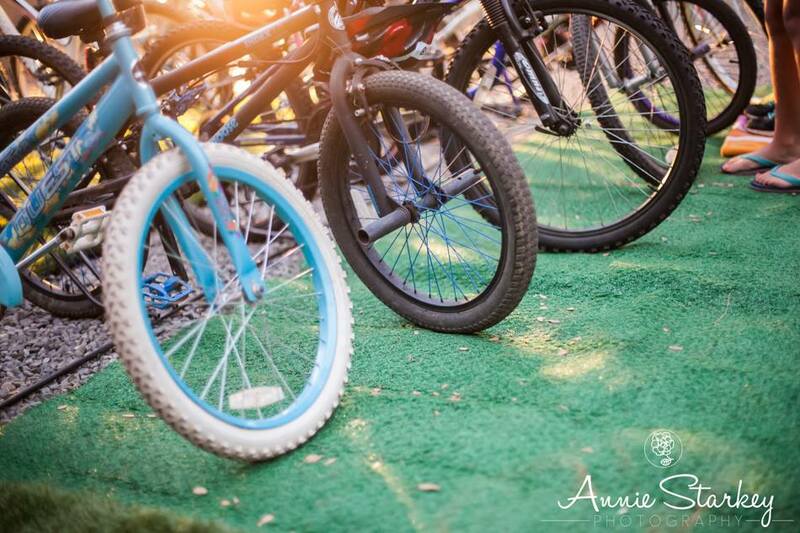 You may drop off your bike during Pre-Race Check In on Friday, September 7th at Miller's Landing Resort from 5-6pm. 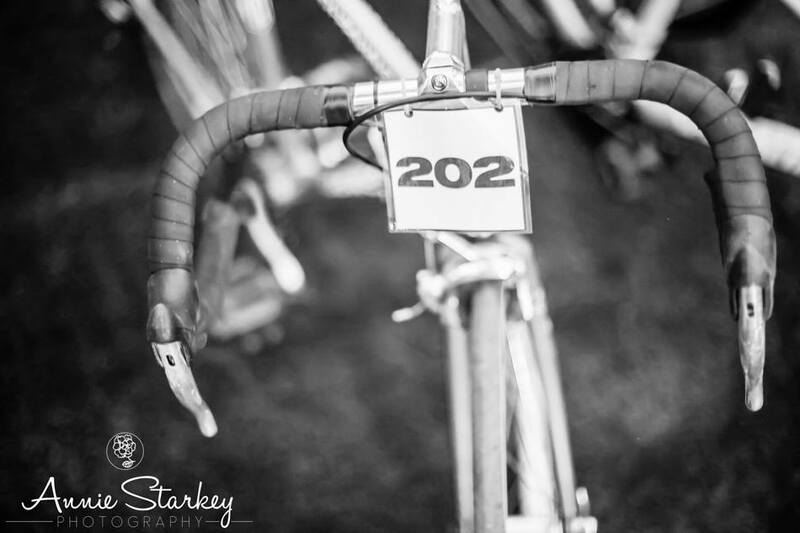 Bikes and helmets must be labeled with the race number which corresponds to the athlete's race number (see race packet). All bikes must have handlebar end caps for the safety of all athletes. On race day, Saturday, September 8th proceed directly to Race Check-In. Body marking will take place beginning at 6:30am on Race Day outside the Transition Area. Athletes will have their race number marked on their right leg and arm, and have their swim heat on their hand. In the sport of triathlon, the Transition Area is the link between the three sports young athletes will be participating in. The athlete passes through the Transition Area twice in the event. In the Transition Area the athlete moves from swimming to biking and then from biking to running. The MY*Tri begins in Bass Lake on the east side of Miller’s Landing dock. 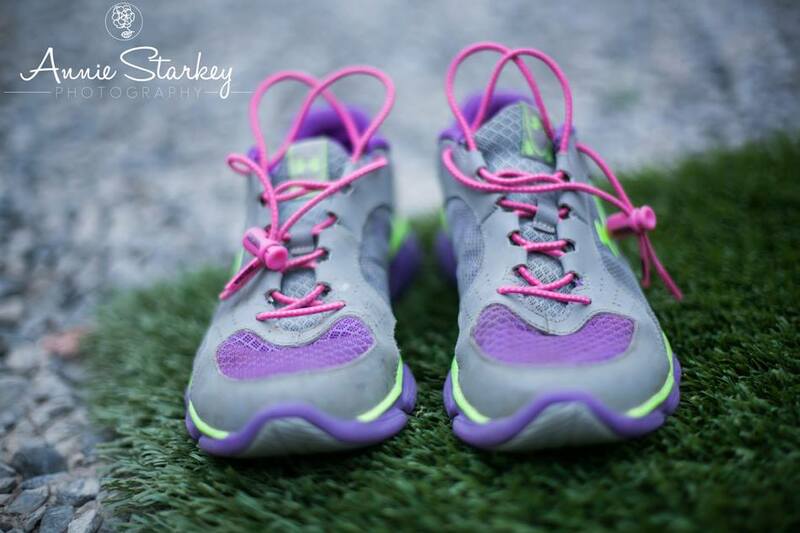 Following the swim the athlete moves to the Transition Area where he/she removes any swim equipment (such as cap and goggles), quickly dries off, and puts on their running shoes (NOTE: running shoes are required – no bare feet, no sandals). Bathing suit removal is not permitted. Athletes put on a shirt over their bathing suit with their race number pinned on in advance. Some athletes choose to put on shorts as well, but they are not required. Every athlete has a spot in the Bike Transition Area (by age-group) where his/her bike, helmet, shoes/socks, shirt, shorts, towel and other race belongings are located. Upon entering the Bike Transition Area the athlete puts on what is needed for the bike ride, takes his/her bike and walks through the bike exit. Once out of the Transition Area, volunteers will be available to help guide athletes to the start line of the bike portion. After the bike ride, the athlete returns to the Transition Area and walks their bike back to the same location where his/her equipment is located. Helmet and other riding equipment is removed, and the athlete prepares for the run. Generally young athletes ride their bikes in their running shoes, so after removing their bike equipment, they are ready for the run. Runners may jog out of the Transition Area, watching for bikes and other runners. The triathlon finishes at the end of the run at the Finish Line under the arches. 1. Get to the race early so that you can set up your young athlete’s Transition Area location. Look for signs designating the age-group of your athlete. Although there will be enough space for all athletes, locations are not reserved (first come, first serve). The race starts with the oldest and progresses to the youngest. The Transition Area closes promptly at 7:00am for set-up on Race Day. After that time, only race participants are allowed in the Transition Area until the last racer leaves for the run. Following the race, permission to enter the Transition Area will be announced to remove gear. 2. The time spent in the Transition Area counts towards the overall time race time of the athlete. The changes between sports should be as fast as is reasonable, but not so fast that your athlete forgets to put on his/her helmet or ties his/her shoes. . It is recommended that you have a full water bottle there so your athlete can grab a quick drink before exiting the Transition Area. 3. 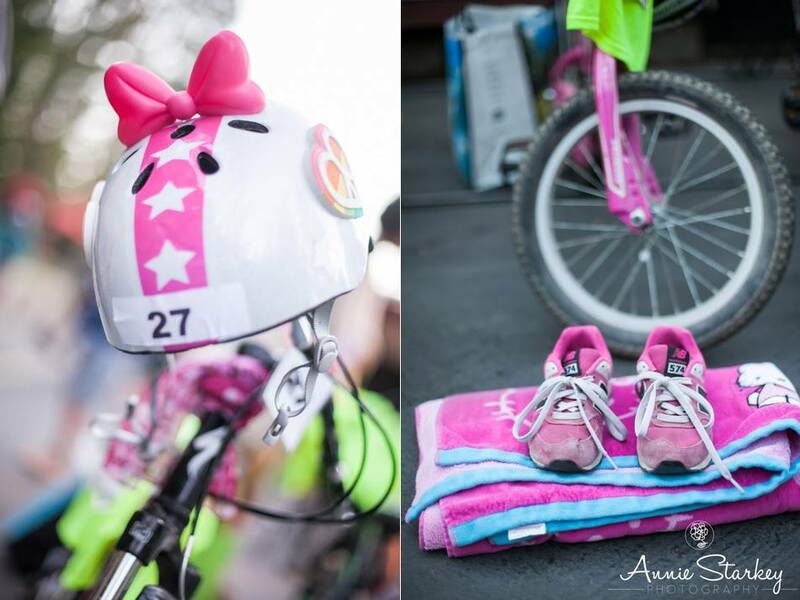 Bike helmets must be buckled and shoes must be tied before leaving the Transition Area. We will have volunteers in the Transition Area to assist athletes, so we ask that parents stay out of the Transition Area for the safety of the participants. 4. The Transition Area will be watched over by volunteers. 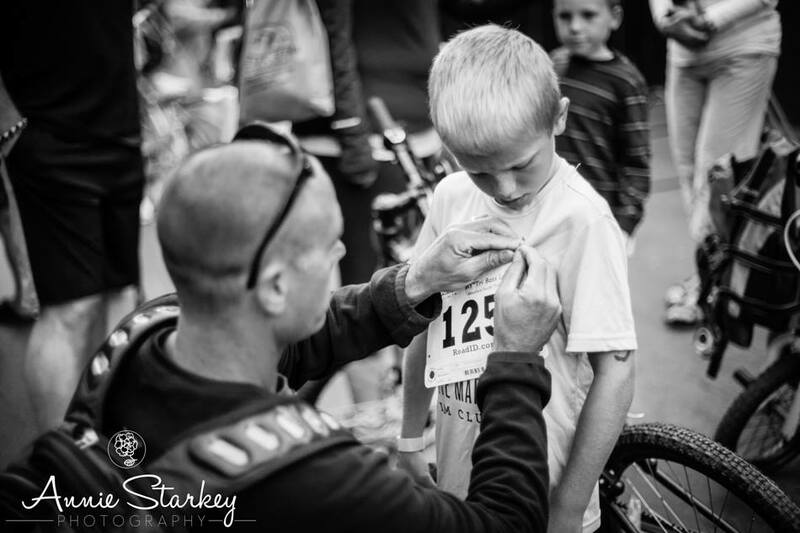 To remove your athlete’s bike from the Transition Area after the race, you must show a race number and match it to the race number on the bike. Your race packet will have a numbered race bib to be worn on the shirt, a numbered bike tag and a small stick-on race number for the helmet. 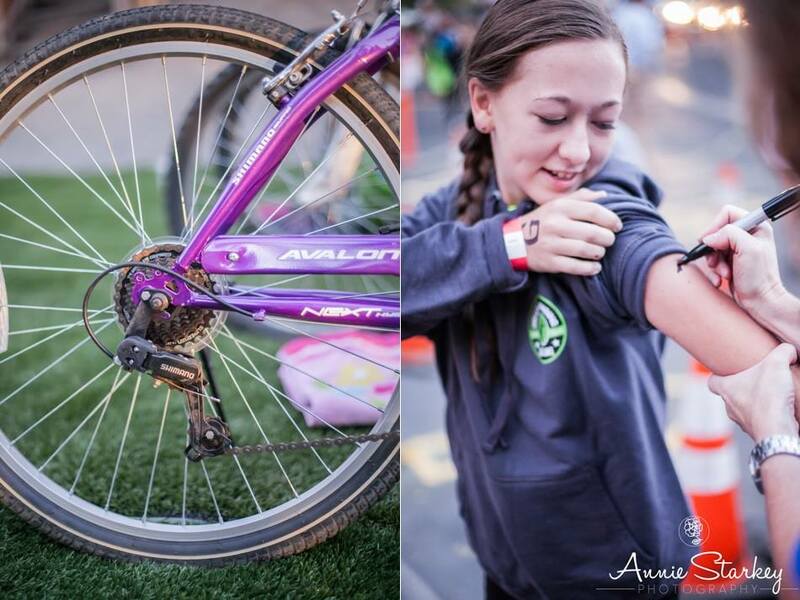 In addition each athlete will have their race number marked on their body by volunteers using permanent marker. All of these numbers must match.